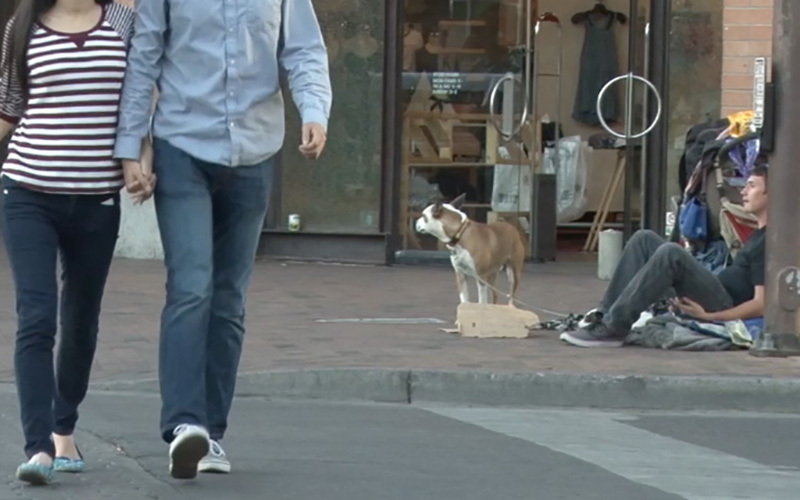 WASHINGTON – The number of homeless people fell nearly 30 percent in Arizona in the last six years, outpacing the decrease nationwide in the same period, according to report Thursday from the Department of Housing and Urban Development. The annual report to Congress said that a one-night survey in January found nearly 10,000 people who were homeless in Arizona, down from more than 13,000 in a similar census in 2010. The report said homelessness in the Valley fell 20 percent, while in Tucson and Pima County it dropped by half. The rest of the state saw a nearly 30 percent reduction in homelessness in that time, the HUD data said, putting Arizona among the top 15 states for its progress. More than half a million homeless were counted nationwide in January, a 14 percent drop since 2010 when President Barack Obama unveiled a nationwide strategy to counter the problem. “Homelessness is down significantly in our nation since 2010, but we know there is a lot left to do,” HUD Secretary Julian Castro said on a press call outlining the report. Twelve states and Washington, D.C., had increases in the report. Castro urged the next administration to build on the efforts of the Obama administration. 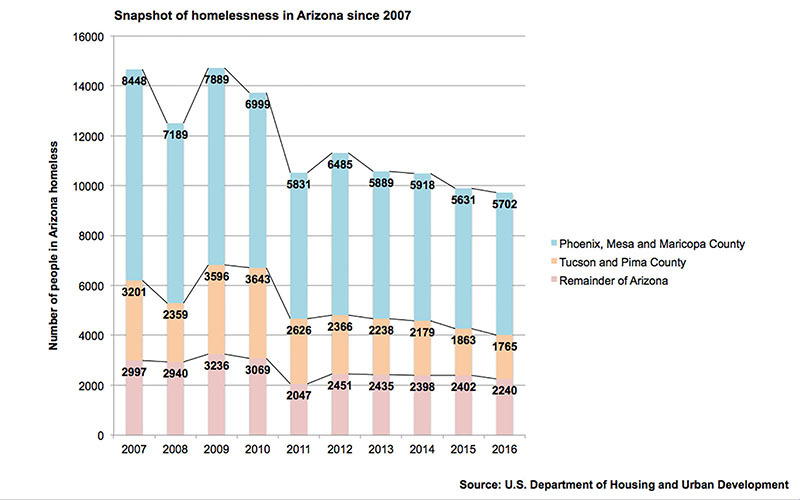 The U.S. Department of Housing and Urban Development takes an annual snapshot of the nation’s homeless population, which is falling both nationally and in Arizona, according to the latest snapshot. Castro said one area where the administration has made progress is in its goal of ending homelessness among veterans. That’s an area where both the Phoenix and Tucson regions have seen drops of about 40 percent since 2011 – when data was first available on homeless vets – while the rest of the state fell just under 5 percent. 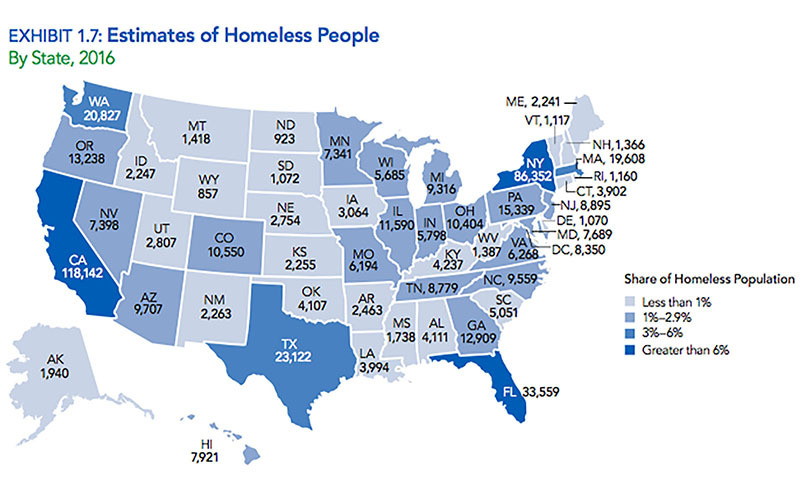 The number of homeless veterans statewide in that time went from 1,528 to 1,036, the HUD data showed. Phoenix and Maricopa County work with other government agencies and nonprofit groups, including the local Veterans Administration, to reach out to homeless vets and address their housing needs, said Phoenix Human Services Department” spokeswoman Tamra Ingersoll. It’s one of a number of programs and services offered by the intergovernmental group. Ingersoll said Phoenix’s Human Services Department – like many agencies across the U.S. – works on a “housing first” approach: providing people with a more-permanent housing situation first, and then addressing social services they may need. Nicole Pena of the Phoenix Rescue Mission said the demand for emergency shelter – when a person needs a bed for the night – is on the decline. But she said staffers at her nonprofit agency have seen an increasing number of clients suffering from homelessness related to addiction. She said the Phoenix Rescue Mission and other community groups are working with clients to address their needs to ultimately end their homelessness; a changing philosophy. “I think the big-box shelters are becoming a thing of the past,” she said, adding that rehabilitation services and skills-training programs can better address homelessness.